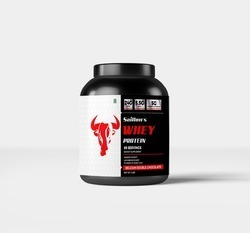 Leading Manufacturer of whey protein, protein powder, kids protein powder, lean mass gainer, creatine monohydrate and l- glutamine from Ahmedabad. 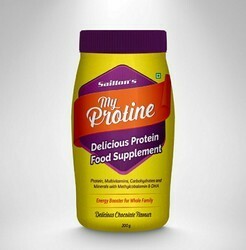 Saillon's Whey protein contains an incredible range of essential amino acids, which are absorbed quickly. Numerous studies show that it can help you increase strength, gain muscle and lose significant amounts of body fat. 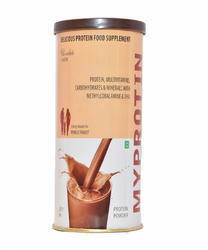 MyKid Pro Powder, which is a chapel of mineral, vitamins, energy, protein, carbohydrate, is very beneficial for children. Saillon's Lean Mass meal replacement shake is crafted for excellence and each serving provides 30g protein from a blend of Whey, Casein and Milk Protein Concentrate. It targets the accumulated fat cells and helps synthesize healthy muscle cells that help you gain shape and lose weight. 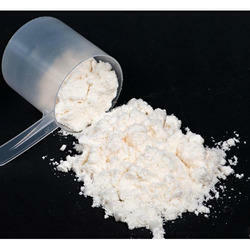 Creatine is used by your muscles cells to produce energy. During strenuous exercise, your body uses this energy source to help you power through your workouts. 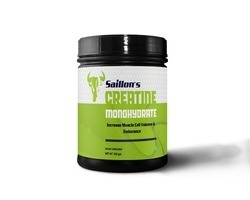 Supplementing with creatine will also help replenish muscle creatine to improve strength. Saillon's L-Glutamine Capsule supplementation may help maintain glutamine levels that have been depleted as a result of intense exercise and may support muscle function. 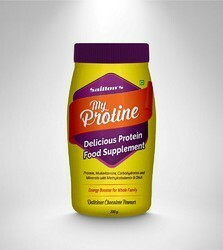 Glutamine is involved in protein synthesis and plays a pivotal role in the body's nitrogen balance. It serves as a fuel for the immune system and maintenance of proper intestinal function. 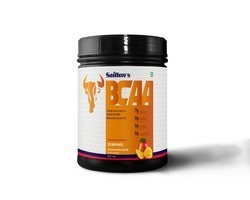 Saillon's BCAA Limited addtion maximize training intensity and promote optimal muscle energy also promote protein synthesis and recovery to the muscle, 7g bcaas, 2:1:1 proven ratio, help speed recovery, zero sugar and zero carb. SAILLON Women's Protein is a multi-blend of nutrients to fulfill the dietary gaps as it contains 15g of protein per serving extracted from Whey, Soy, and Micellar Casein. 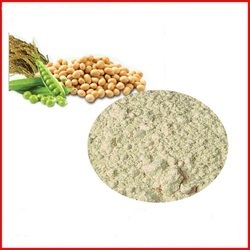 We are leading manufacturer of N-Protein Powder and we are looking buyers from all over world . 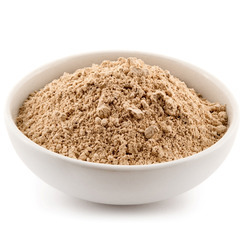 As one of the foremost organizations, we are engaged in offering excellent quality Soya Protein Powder. 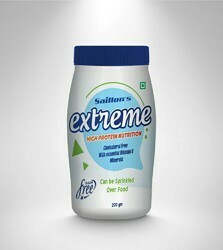 We are dealing with Dietary Protein Powder. This is the protein powder for anyone who wants an extremely clean protein. 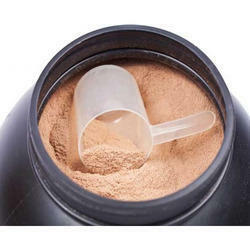 Legion's protein powder will also supplement your workout performance and help you get lean. It’s low-carb, low-calorie, sugar-free, non-GMO, lactose-free, and gluten-free, so you’ll get the benefits of adding muscle tone minus too many additives. Chocolate Protein Powder. Our chocolate protein powder combines great taste with the same premium proteins we are known for. 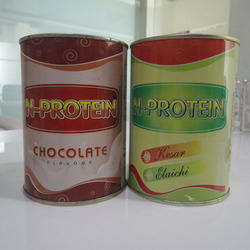 Choose from Chocolate WheyProtein, Chocolate Casein Protein or Chocolate Pea Protein. Each variety contains no artificial colors, no artificial sweetners, are gluten free and GMO free. 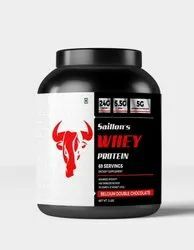 Saillon’s whey Protein is an advanced protein supplement having superior quality of contents. 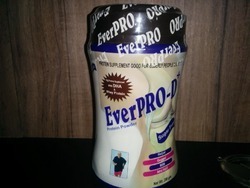 It sets a benchmark of performance for protein supplements and maximises workout performance. 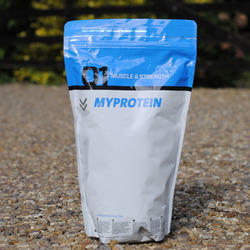 We are dealing with Myprotein Powder. We are dealing with Brown Rice Protein Powder. We are dealing with Egg Protein Powder.